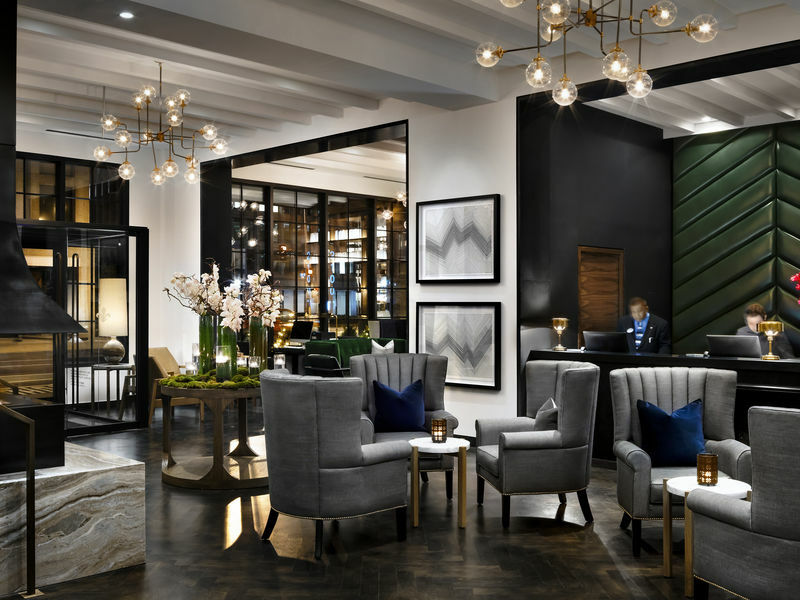 Located in the coveted Dupont Circle neighborhood, the beautiful newly renovated lobby of The St. Gregory Hotel sets the tone for a fantastic Washington, DC visit. 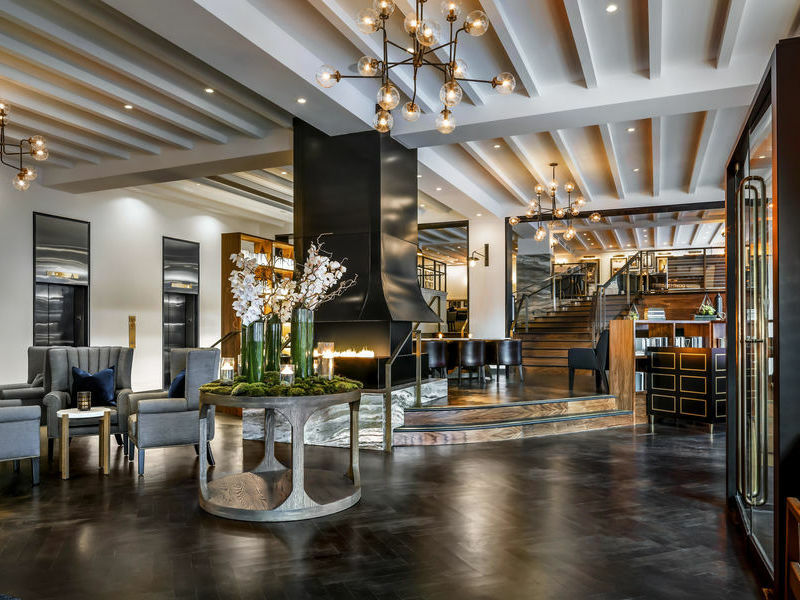 While you are there, be sure to try the recently opened Tredici Enoteca at The St. Gregory Hotel. Have a drink at their breathtaking new bar and enjoy small plates, mains, flat breads and a raw oyster bar from the delicious menu, featuring dishes inspired by various regions of the Mediterranean including Italy, Greece and the Middle East. 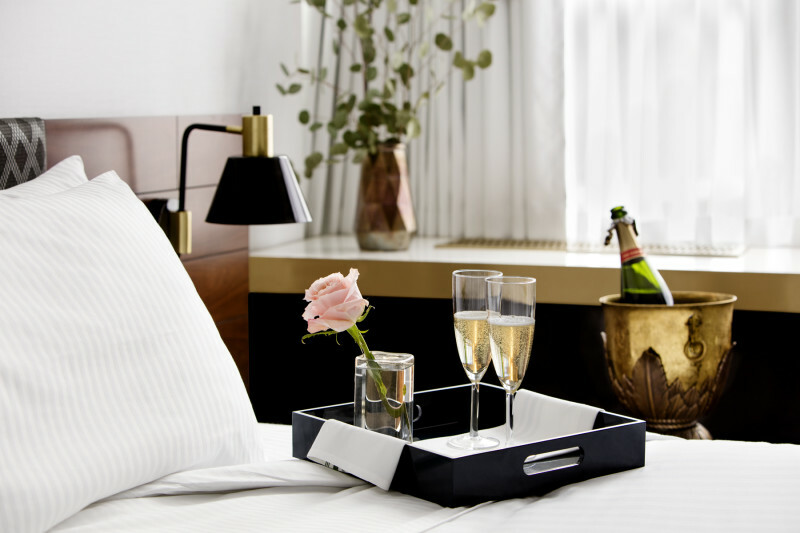 Situated within walking distance to the National Mall, Embassy Row and boutique-filled Georgetown, The St. Gregory Hotel is one of the best located hotels in Washington, DC. 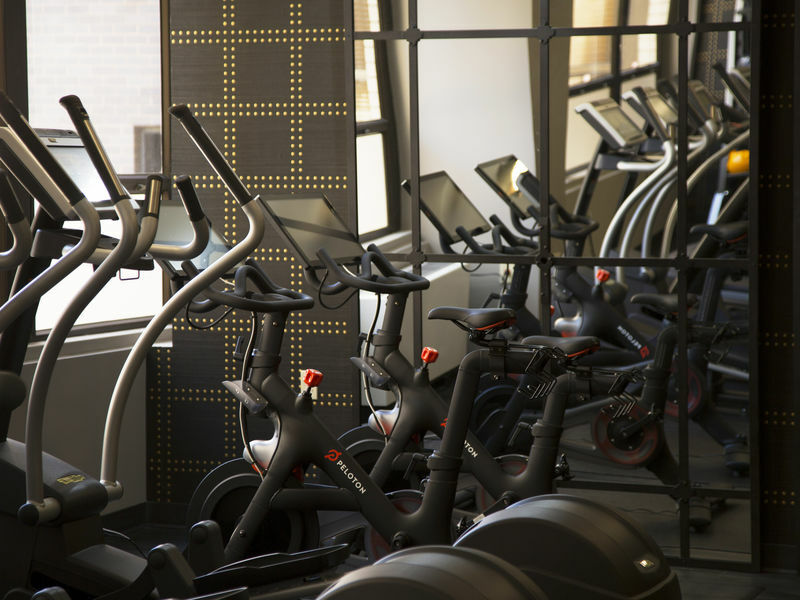 Each of the hotel’s 155 rooms and suites offers guests spacious interiors, LCD televisions and high-speed Wi-Fi. Many rooms and suites come with private balconies and resplendent views of the city. The St. Gregory Hotel is also perfect for business events with more than 3,000 feet of modern meeting facilities and on-site catering. Whether you’re in town for business or pleasure, The St. Gregory Hotel is the ideal place to stay and relax in the heart of Washington’s most sought-after neighborhood. With a variety of room sizes and types, St. Gregory Hotel has the perfect room to meet any guest’s travel needs whether the trip is for business or leisure, traveling solo or with family. 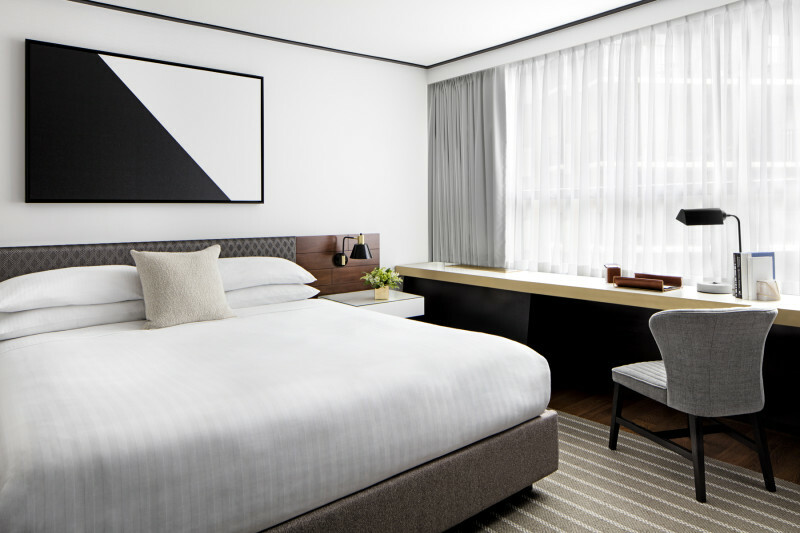 St. Gregory Hotel’s 155 spacious guestrooms and suites combine modern sophistication with casual comfort. 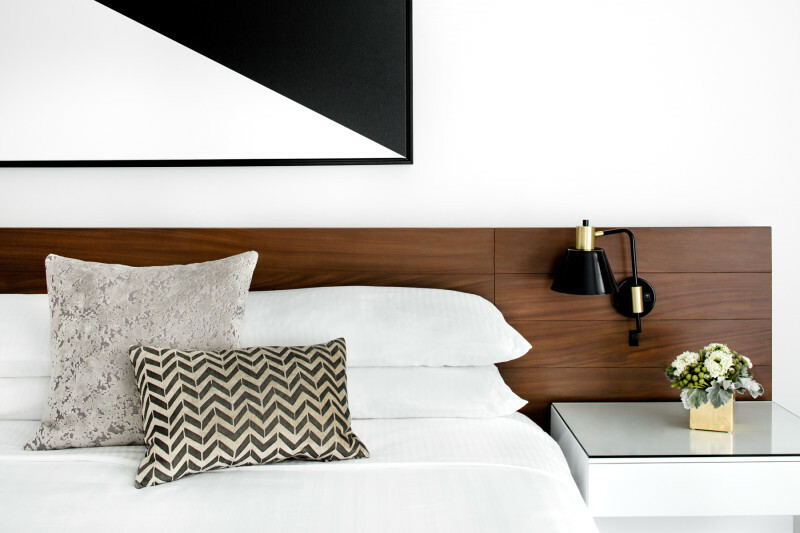 86 of the hotel’s guestrooms feature kitchens and spacious seating areas – 16 have a full balcony, perfect for taking in the iconic city’s sites and surroundings. Fully Renovated guest rooms and suites with full service restaurant, lounge and patio. Full event and catering services available. Part of the HHM Independent Collection.